If a spot of tennis or lazing around the campsite doesn't appeal to you, there are various activities both local and within a 100km drive of Nug Nug Reserve. With an abundance of Gourmet food and wineries to choose from or activities for the little ones there's sure to be something to keep you and your family entertained. Lake Buffalo is a must see for fishing and water-sport enthusiasts. 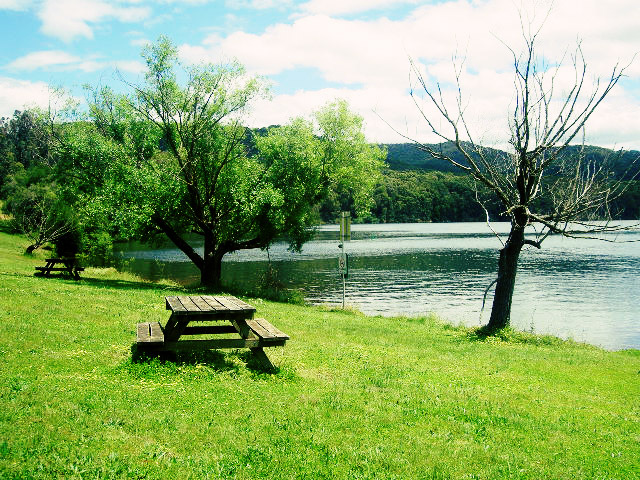 Only a short drive from the campground, the Lake has 2 boat ramps and BBQ facilities. 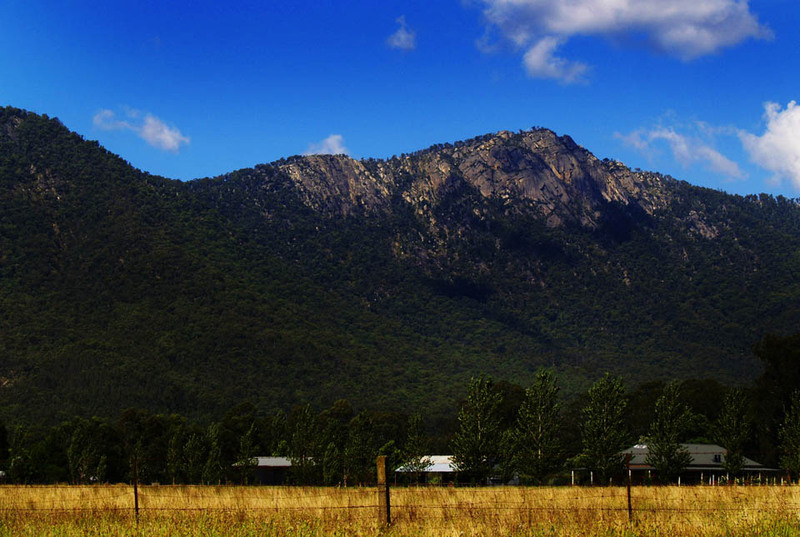 From Snow skiing and boarding, rock climbing and abseiling, to breath taking views and leisurely strolls, Mount Buffalo is sure to please. If you enjoy cycling, a ride along the Murray to the Mountains RailTrail is a must. Just 5 minutes from Bright is Wandiligong Maze, Australia's largest living hedge maze with 2km of pathways, surrounded by gardens and includes a Licensed Cafe. A visit to the Snowline Red Deer and Emu Tourist Farm is a great way to entertain the kids where they can feed the animals and go on a farm tour. Also features The Red Stag restaurant where you can enjoy delicious gourmet meals or scrumptious devonshire tea. If adventure is your game then check out Absolute Outdoors for hiking, rock climbing and rafting. Or if a round of 18 holes is more your thing then visit the Myrtleford Golf Club. The North East is home to some of Victoria's best wineries. For more ideas and to plan your trip visit Victoria's High Country website where you'll find ideas for Museums, Galleries, Events, 4WDing tours and plenty more adventures!